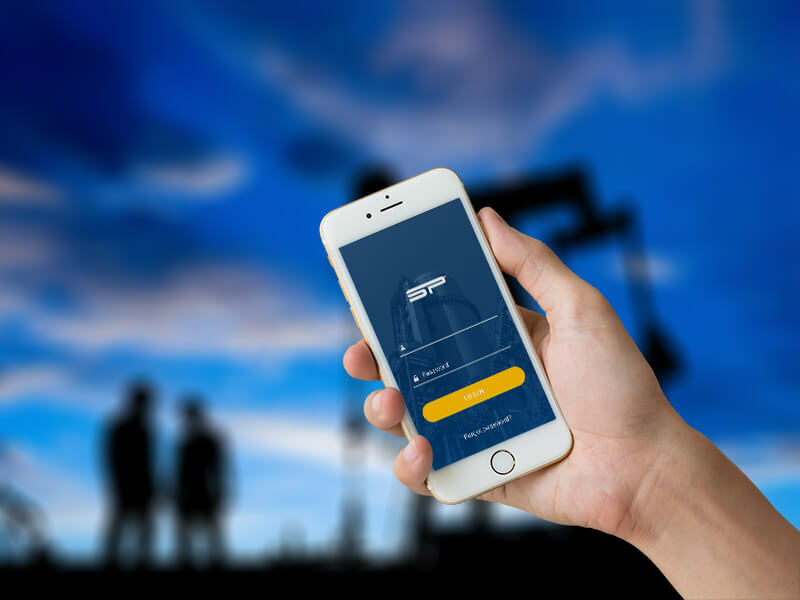 SitePro’s TMS is a comprehensive dispatch and electronic ticketing solution for E&P operators and third party vendors, giving users complete control of dispatch management and supply chain optimization in real-time. 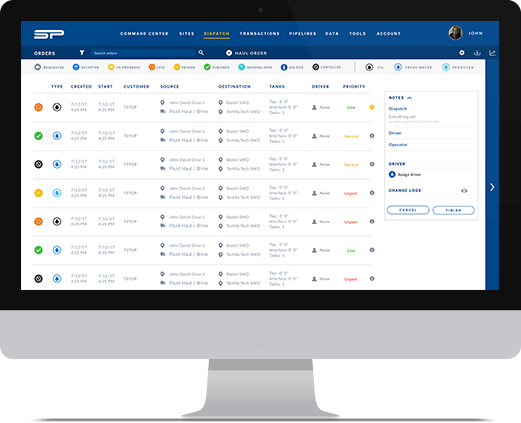 Our mobile app and desktop software allows operators to create and track work orders all-in-one auto-syncing single-source platform, keeping information consistently and continuously in real-time updated between all parties, ensuring accuracy and transparency. Our highly configurable platform can be tailored to dispatch and track produced water, flowback, solids, sand, or any other desired “load”, enabling operators to better manage the entire water lifecycle. 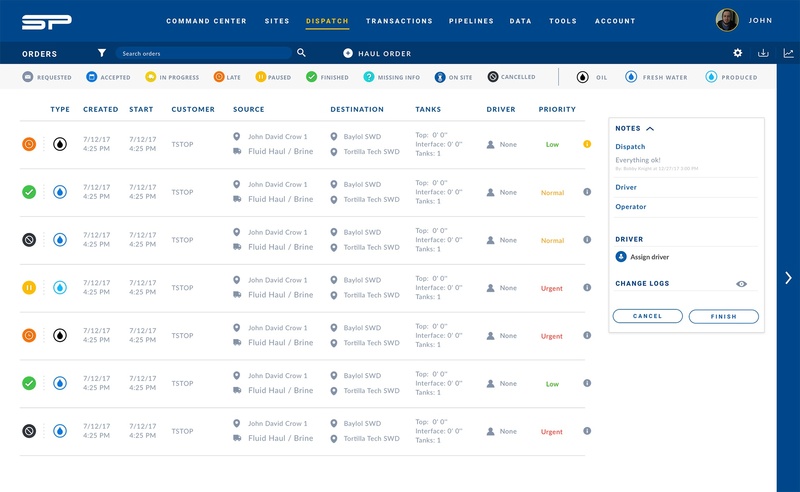 First in class, multi-user platform connects operators and third-party vendors providing full supply chain visibility and collaboration. 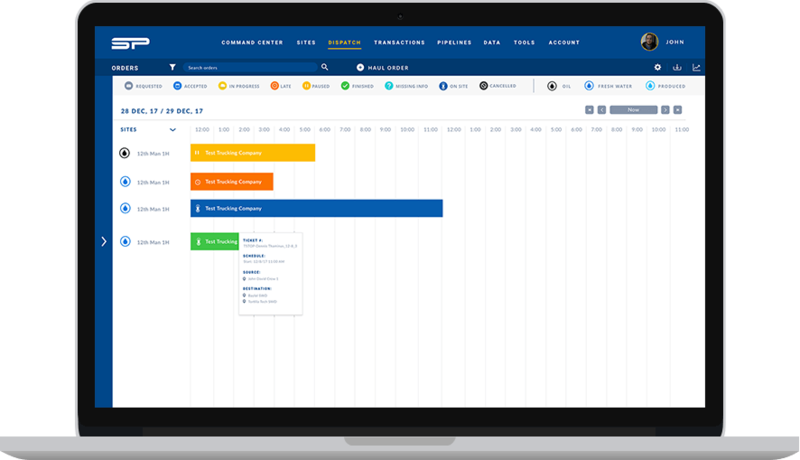 Real-Time work tracking & order management with automatic job progress updates and completion statuses. Open API for simple and easy data integration with your company’s existing ERP or accounting platform. 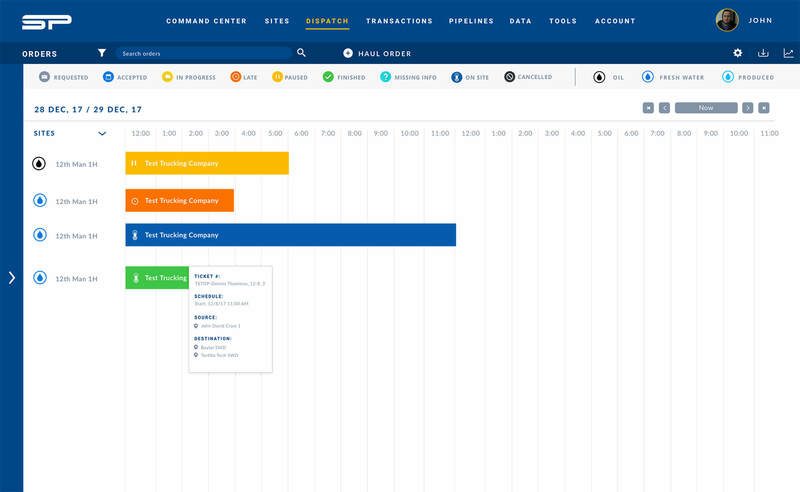 Easily integrates into existing ERP, accounting software, and other internal systems. Reduced administrative costs, faster order to cash, reduced error rates. Highly scalable and configurable – use in any geography, for any service type, with any vendor. Full life-cycle water tracking and reporting. Manage sand hauling in real-time and eliminate unneeded demurrage. 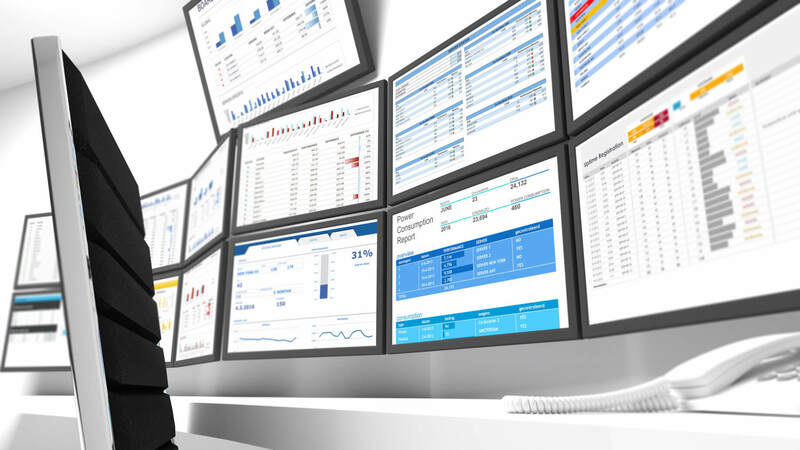 Use as entire vendor management platform for maximum cost savings and efficiency.